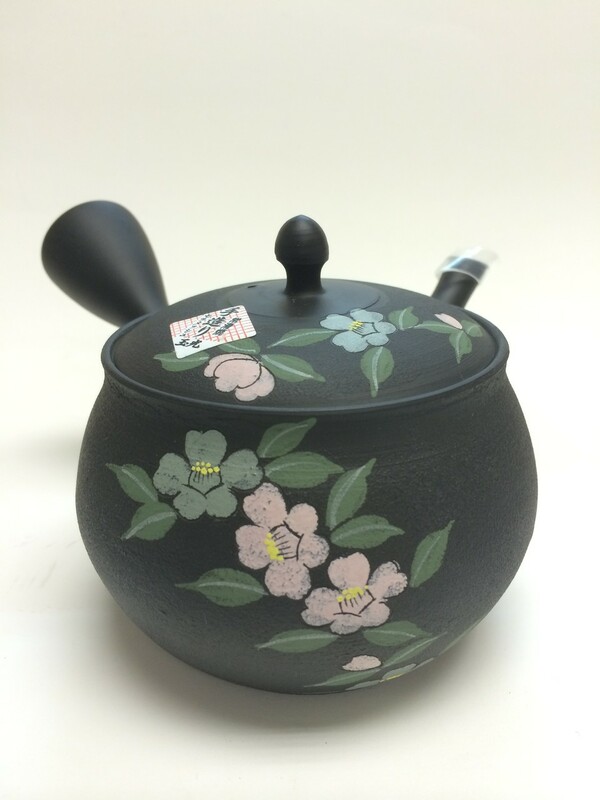 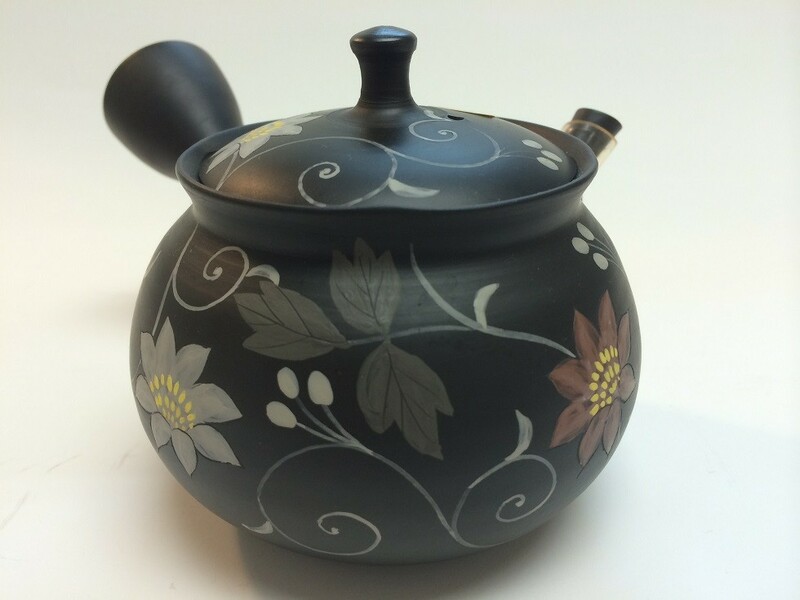 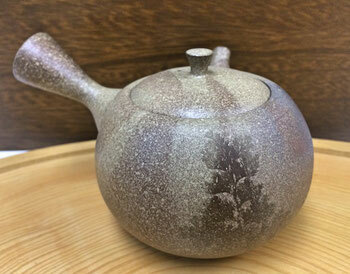 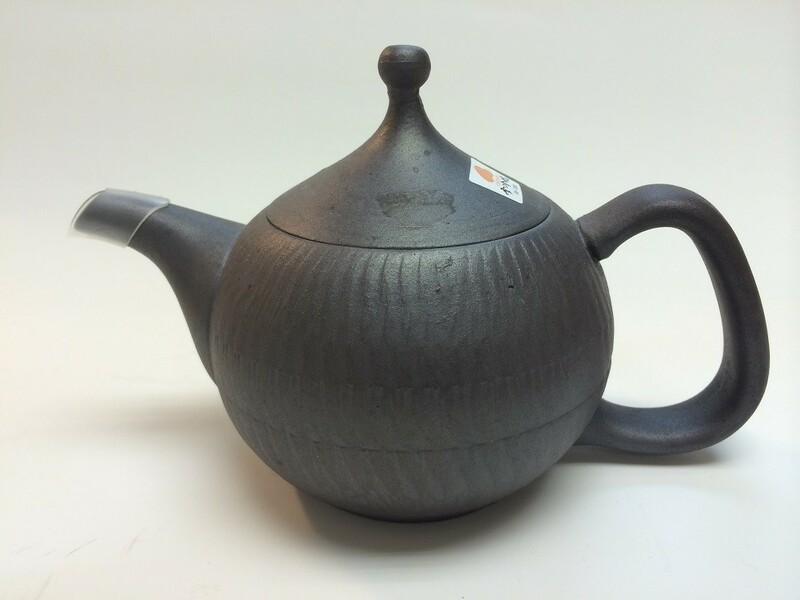 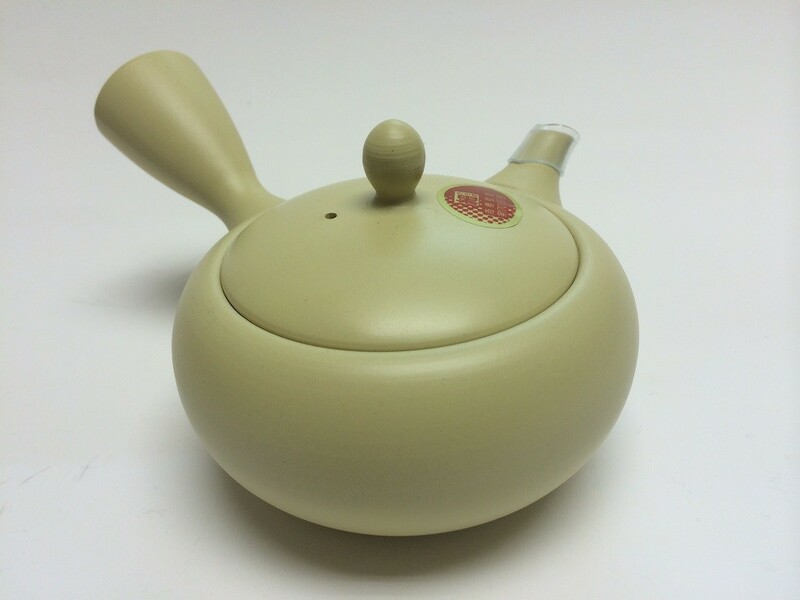 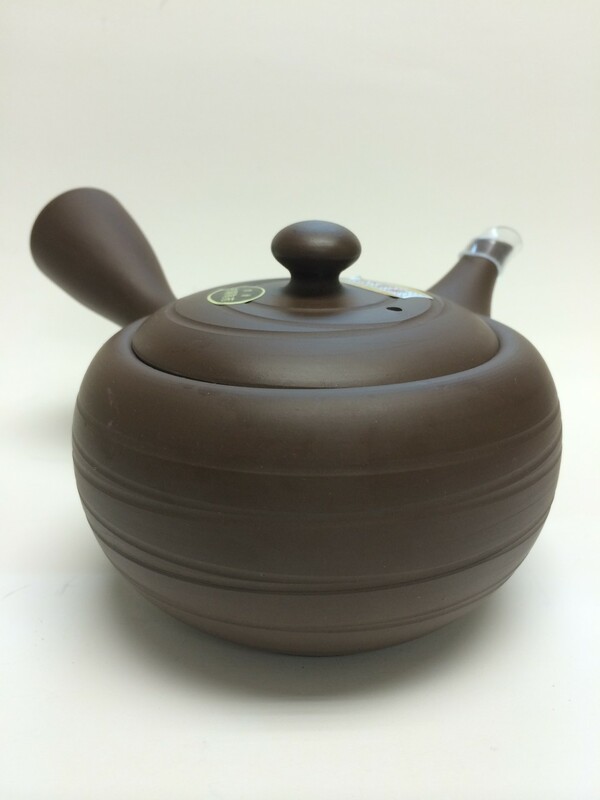 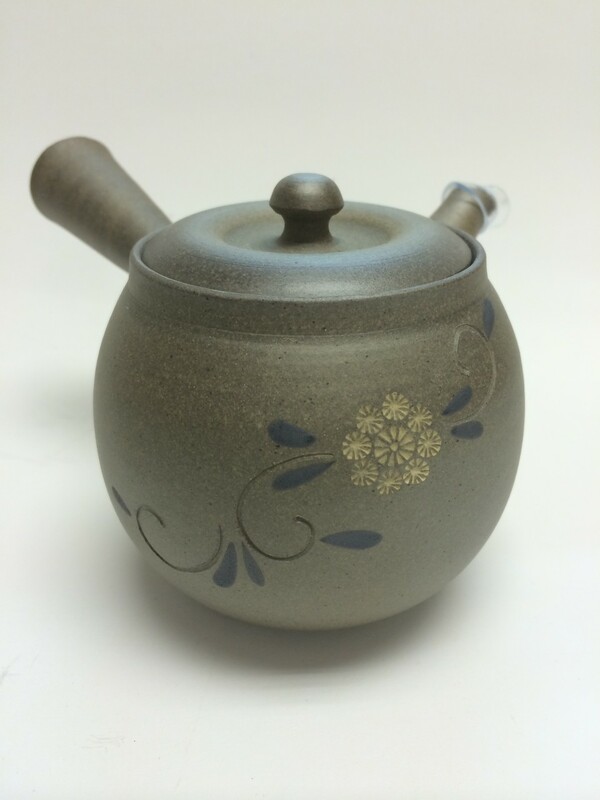 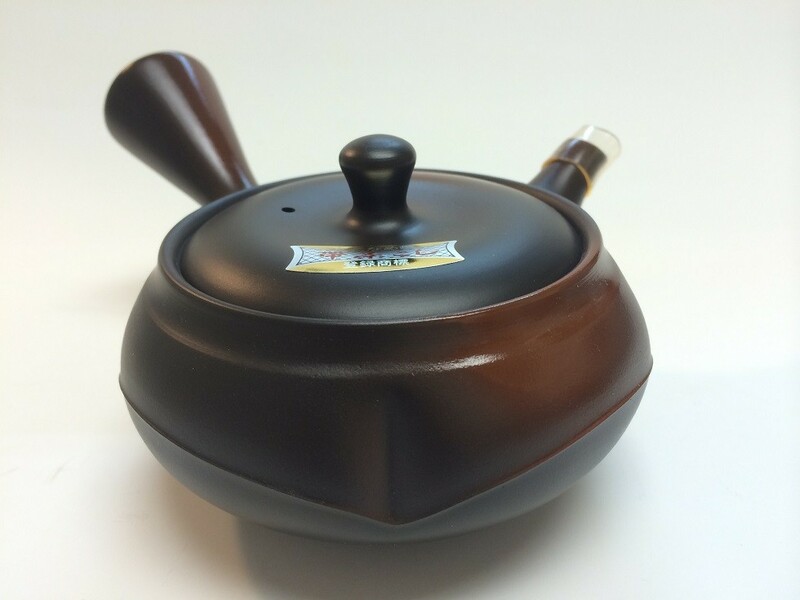 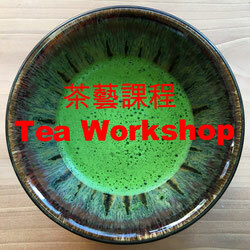 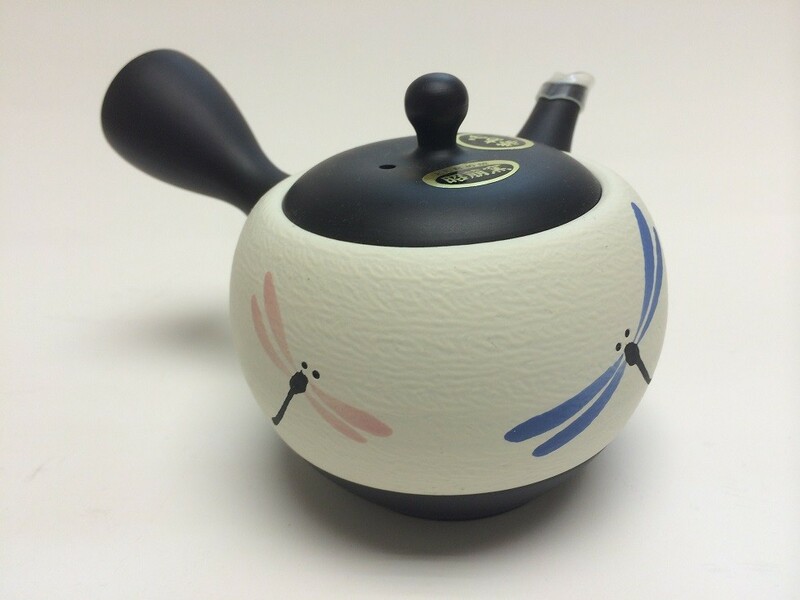 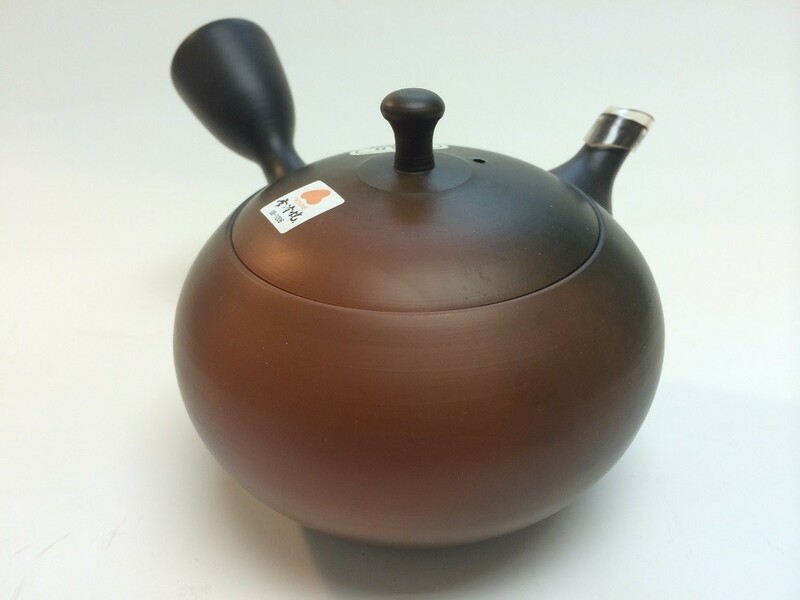 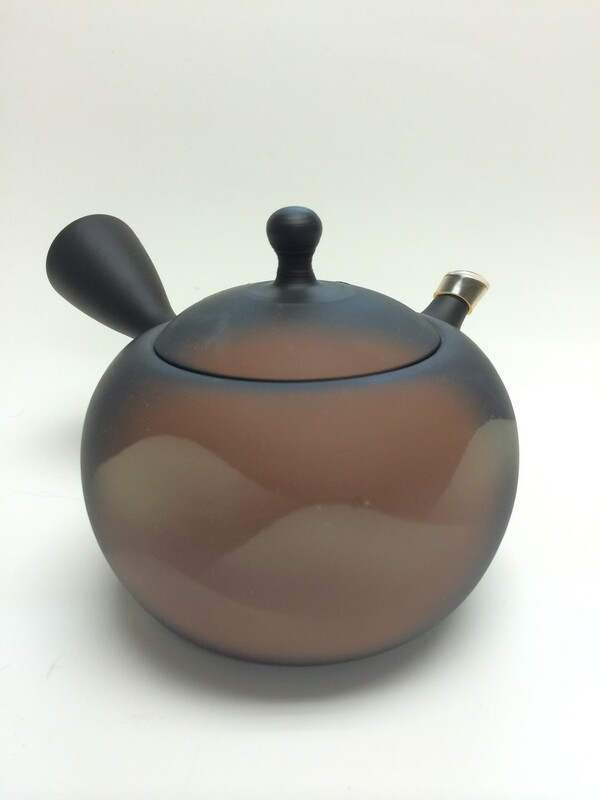 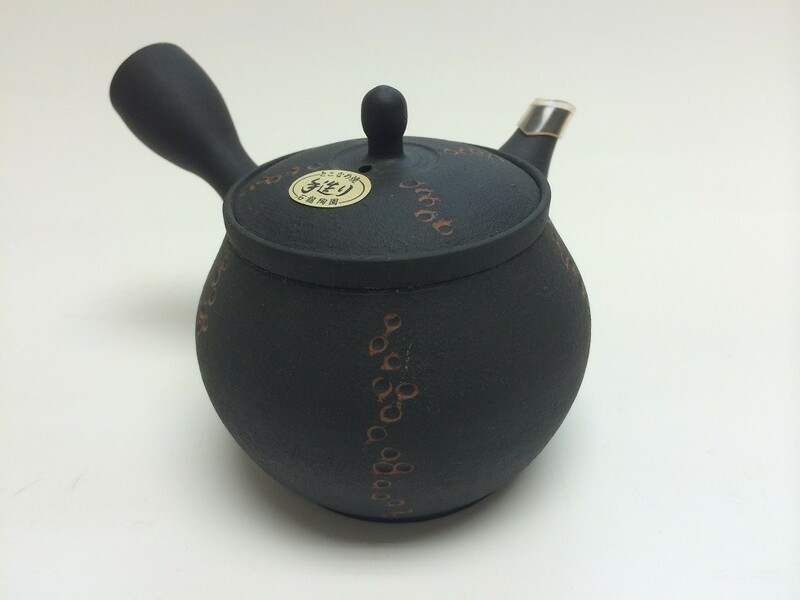 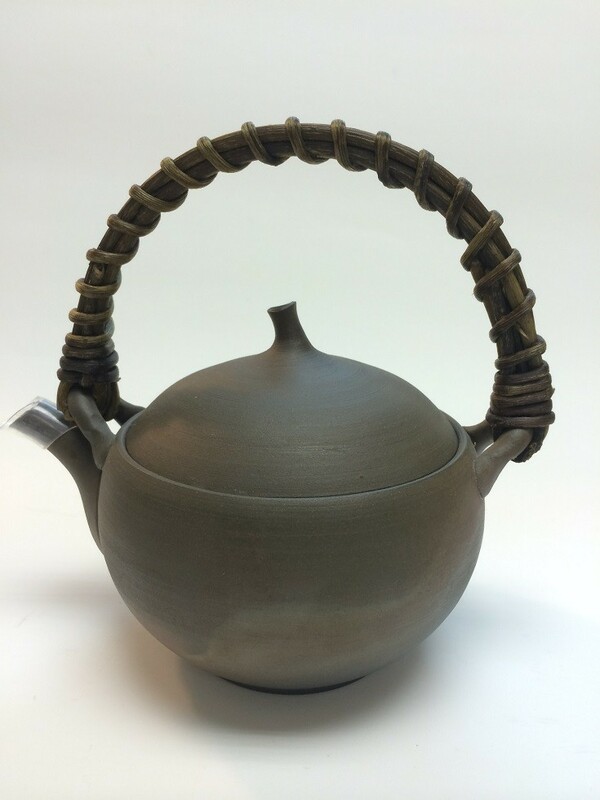 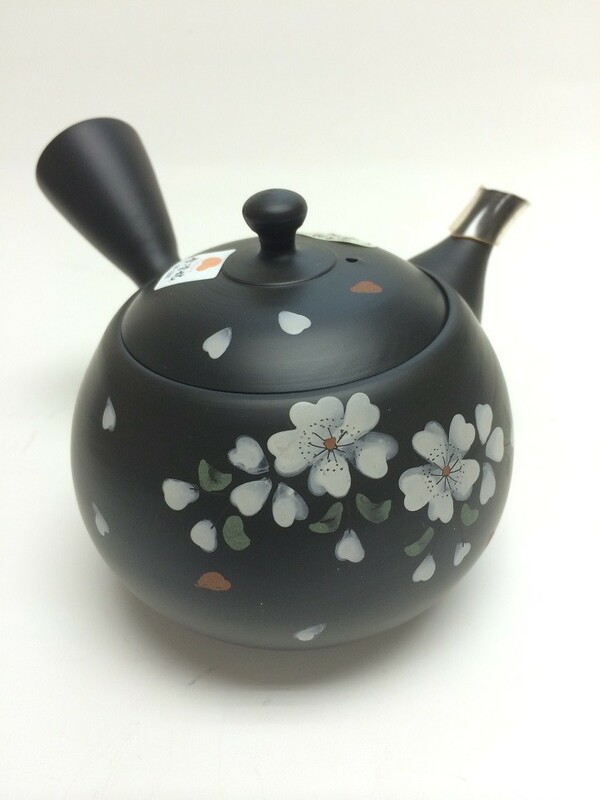 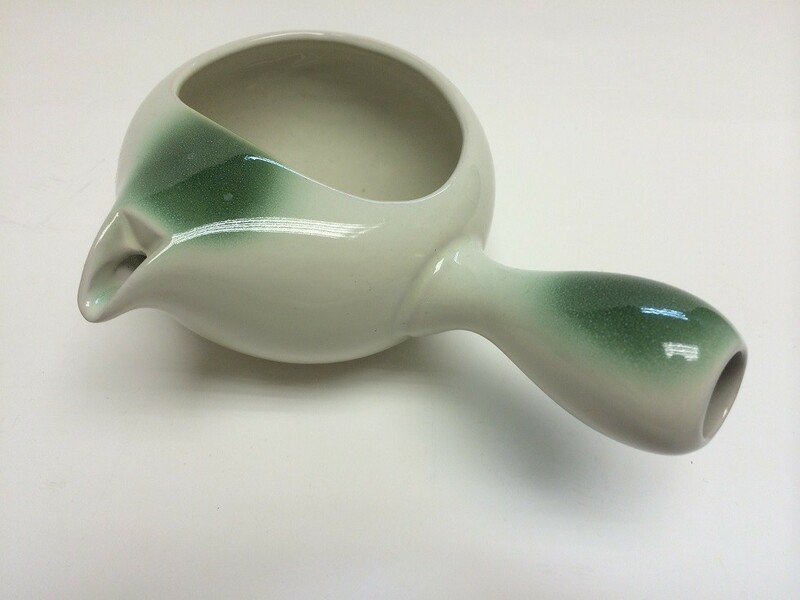 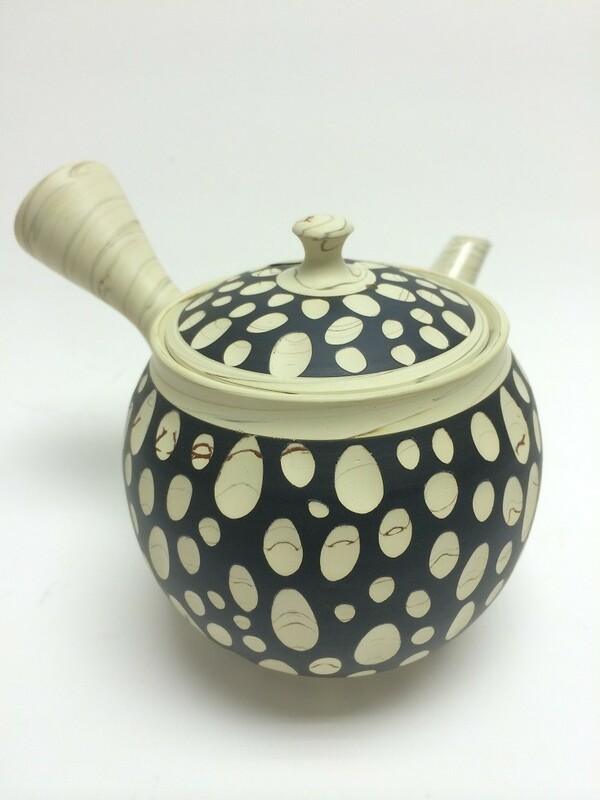 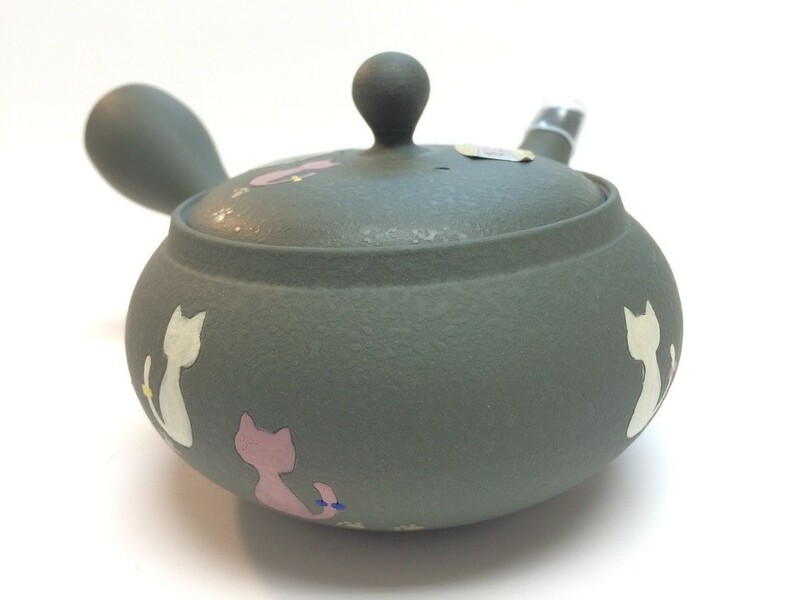 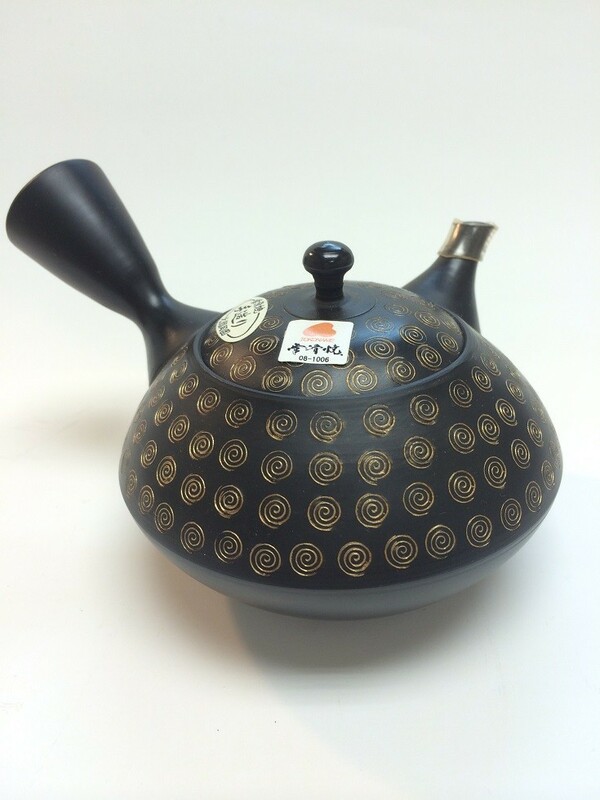 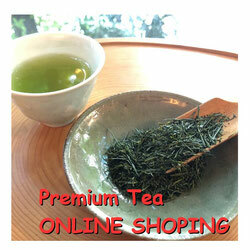 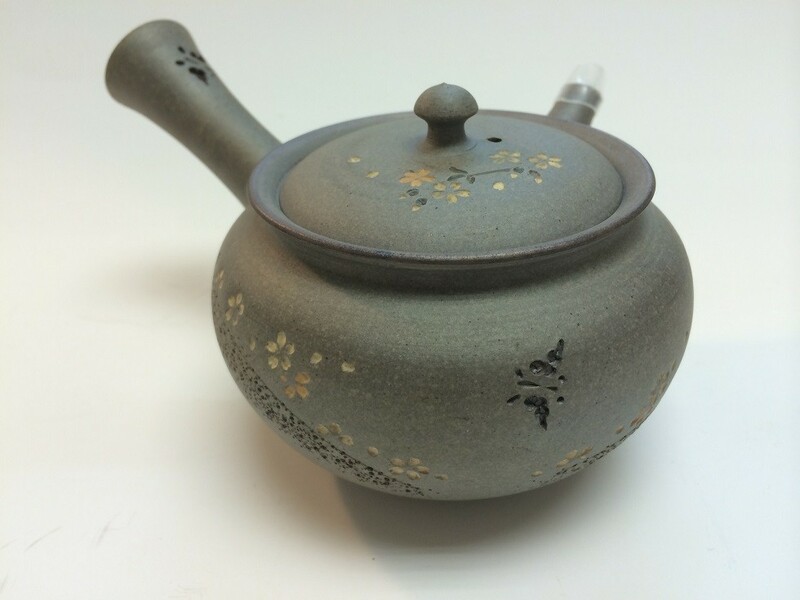 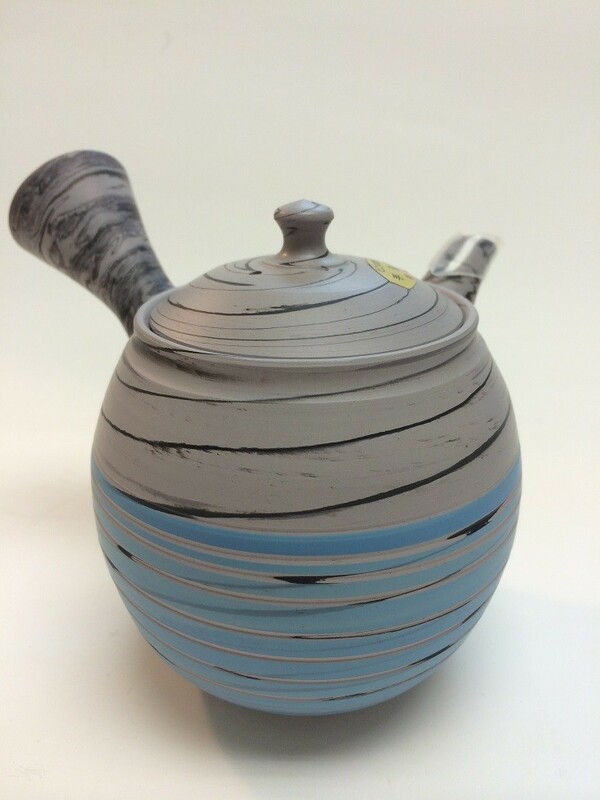 Tokoname is famous for producing high quality tea pot. 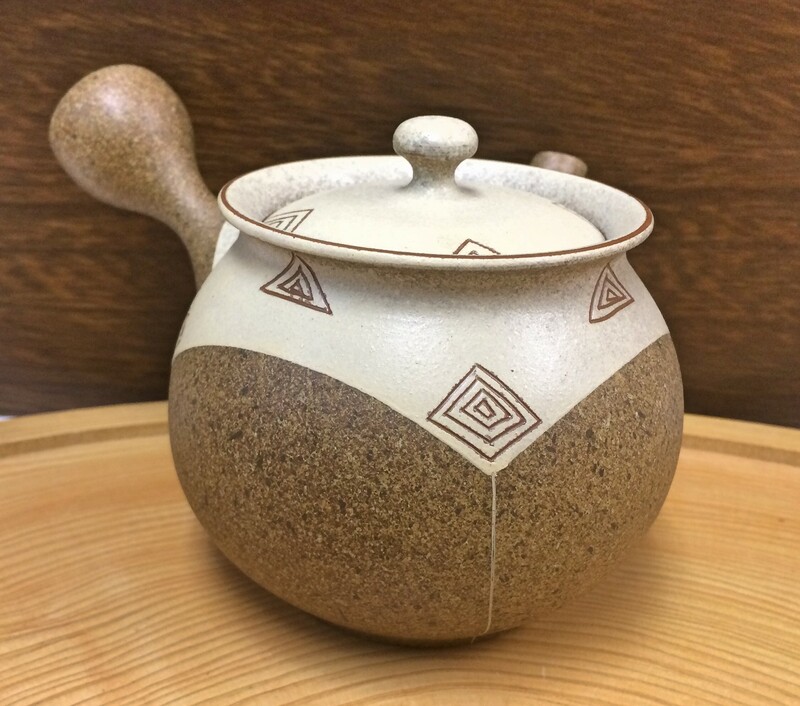 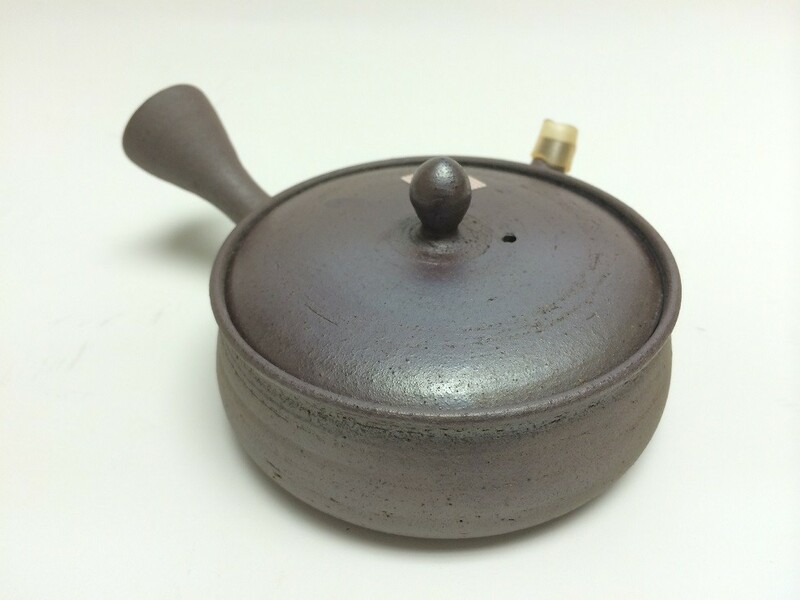 The soil of Tokoname contains many iron oxide which makes water quality more mellow. 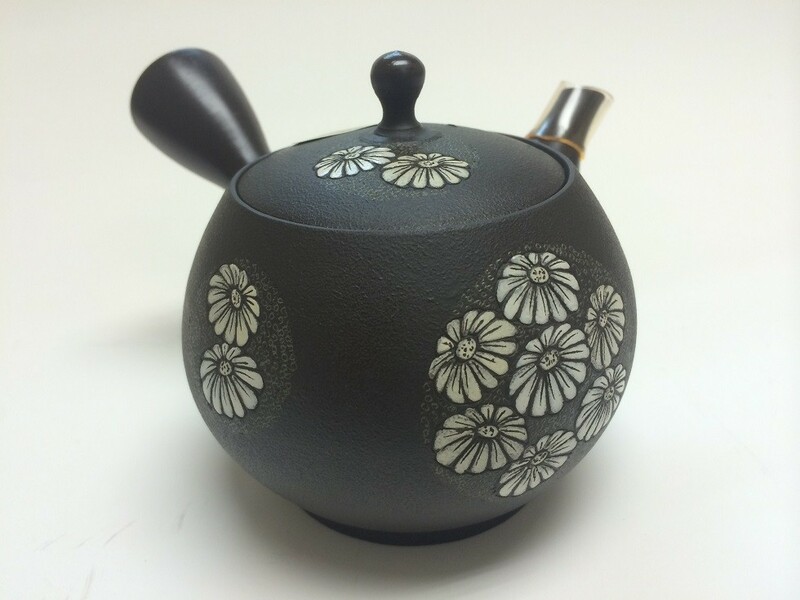 Tea pot from Tokoname is very functional and elegant. 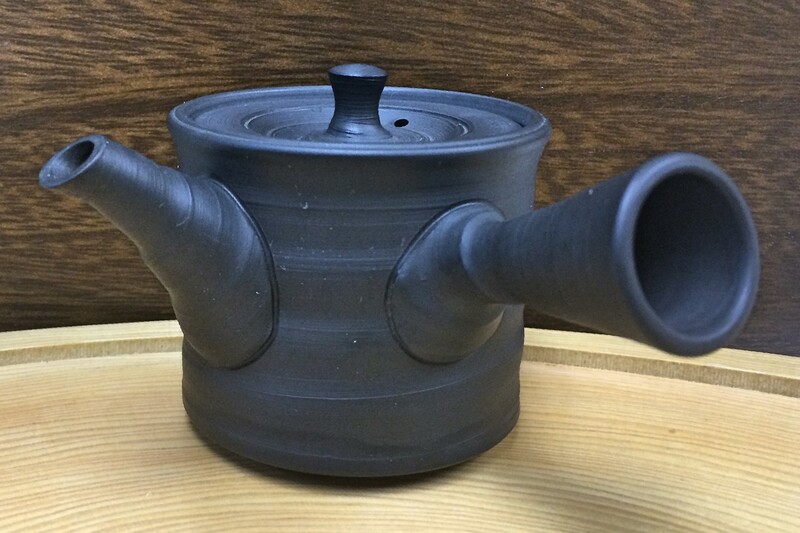 Water will not drop from spout and cap is very fitted. These tea pots are produced about 40 years ago. 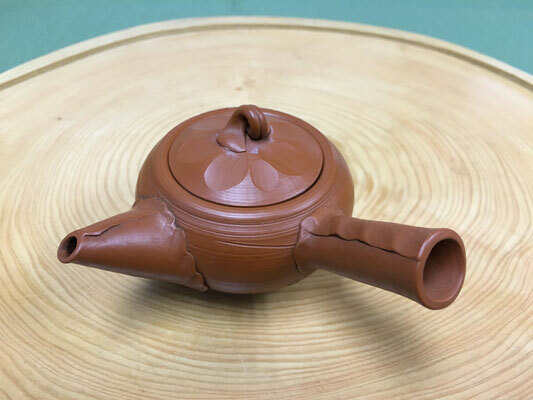 Using natural Tokoname Red soil to produce. 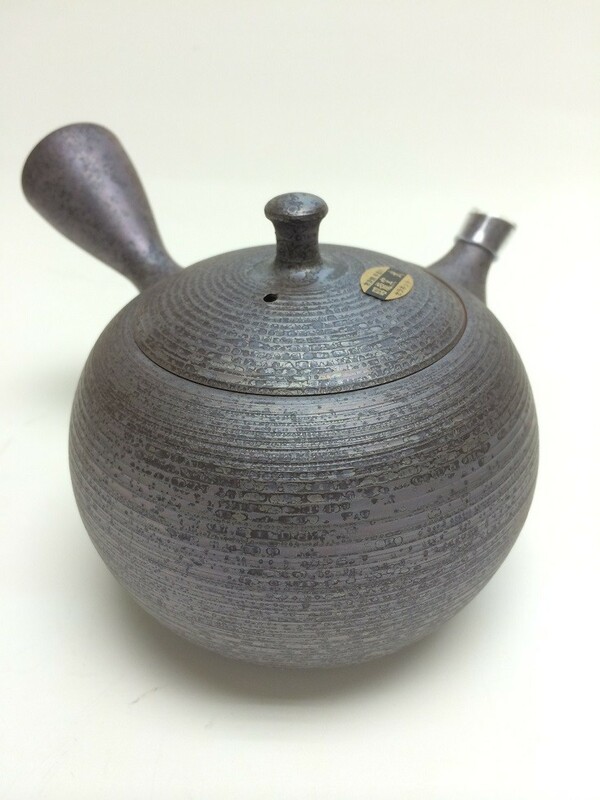 Tokoname Soil is originally "lake" soil (Bizen is originally mountain soil). 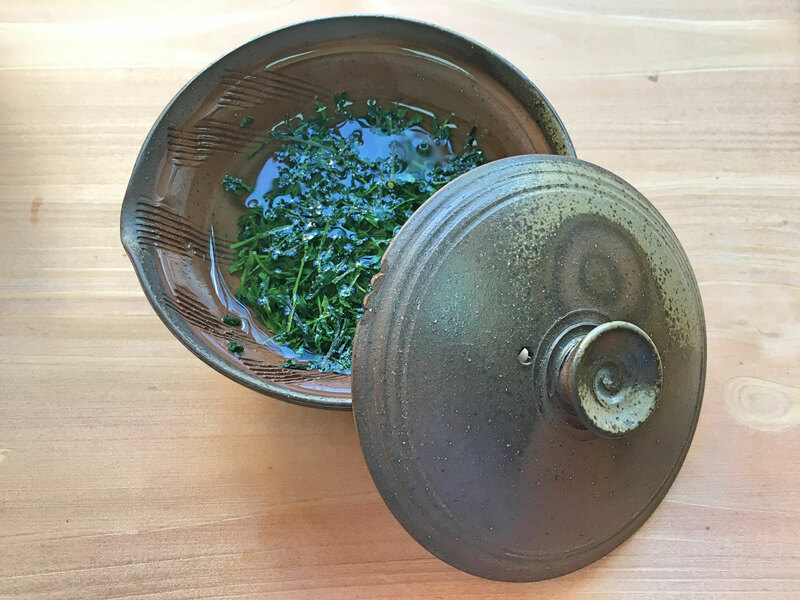 The soil is taken out from rice paddies and fermented. 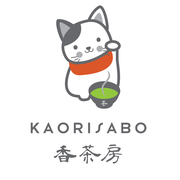 Its soil contains many of minerals, nutrition and the bacteria in the paddy will make the soil so sticky and smooth. 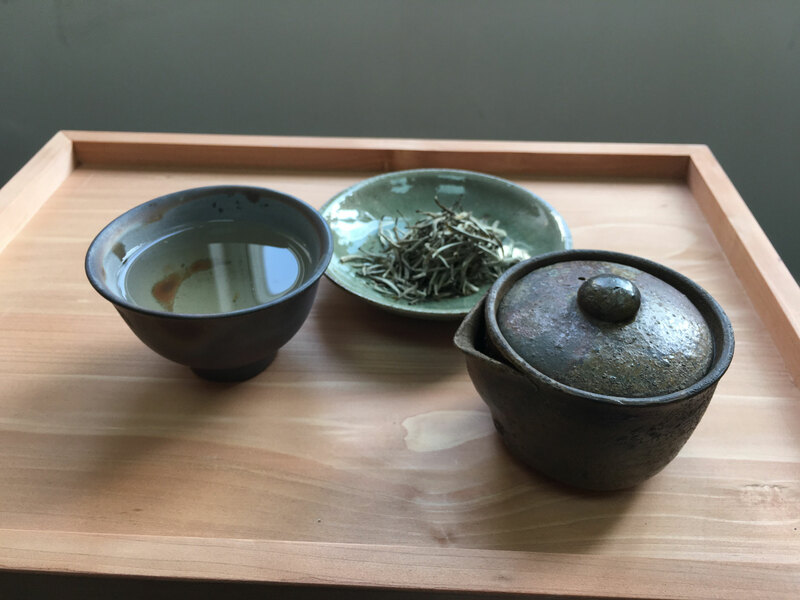 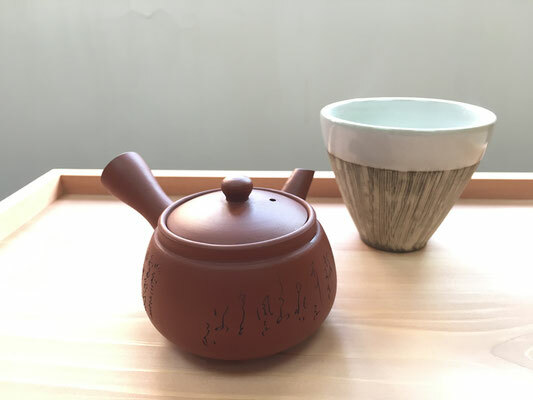 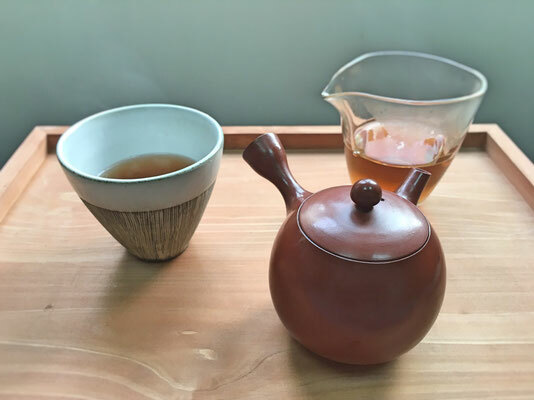 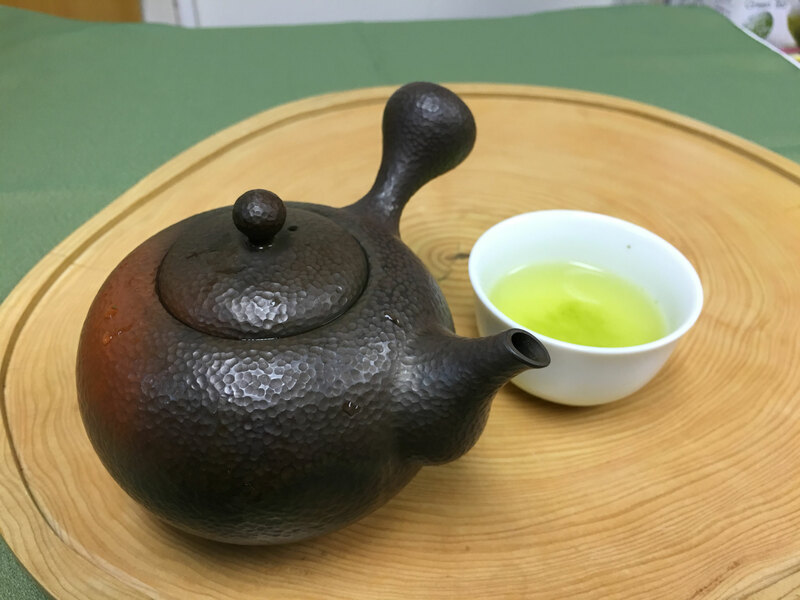 These natural good things will effect tea so when you make the tea pot made with natural Tokoname soil, quality of tea will improve more smooth, more sweet and more strong body but less bitter. 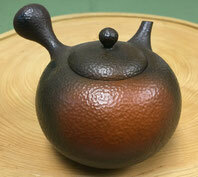 However these Natural Tokoname Red Soil is very limited and it is very difficult to find now. 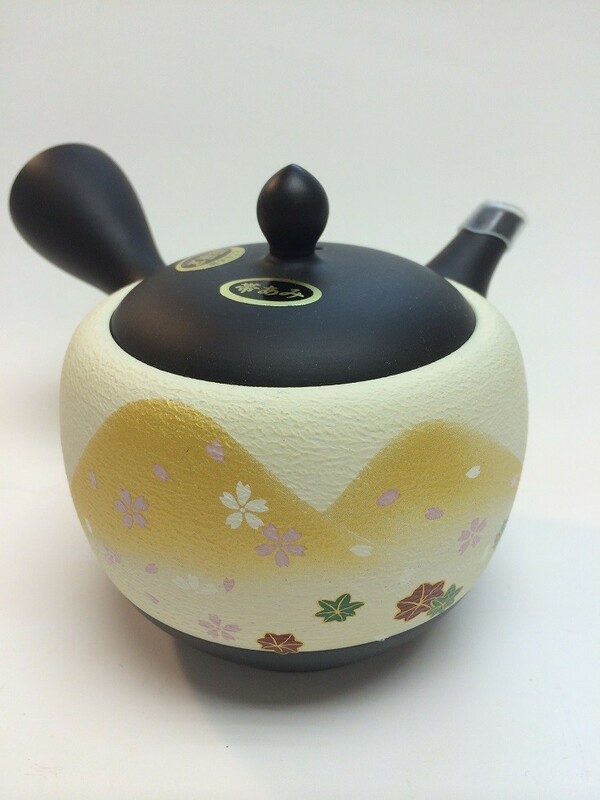 Because there are many houses built on the paddy in the economic bubble time in Japan. 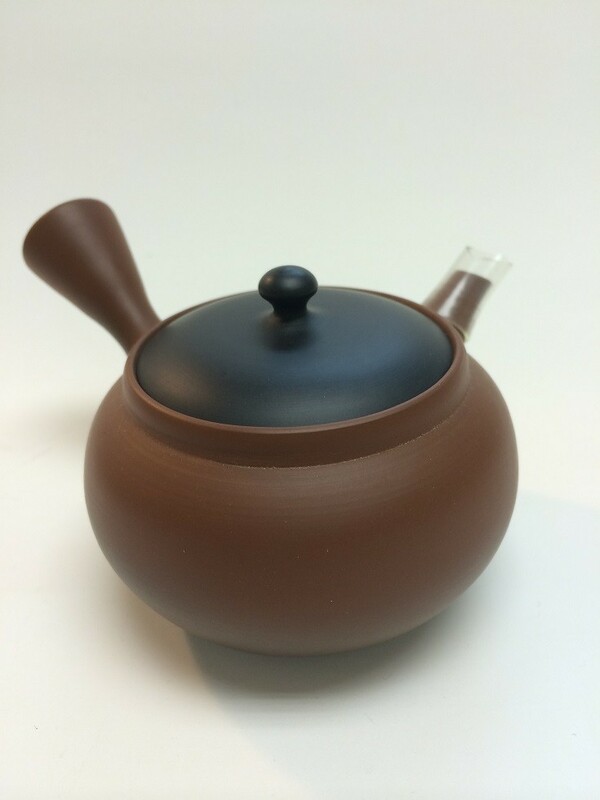 So usually current tea pot is using "Bengara"(Red iron oxide) in order to make the tea pot color red or black. 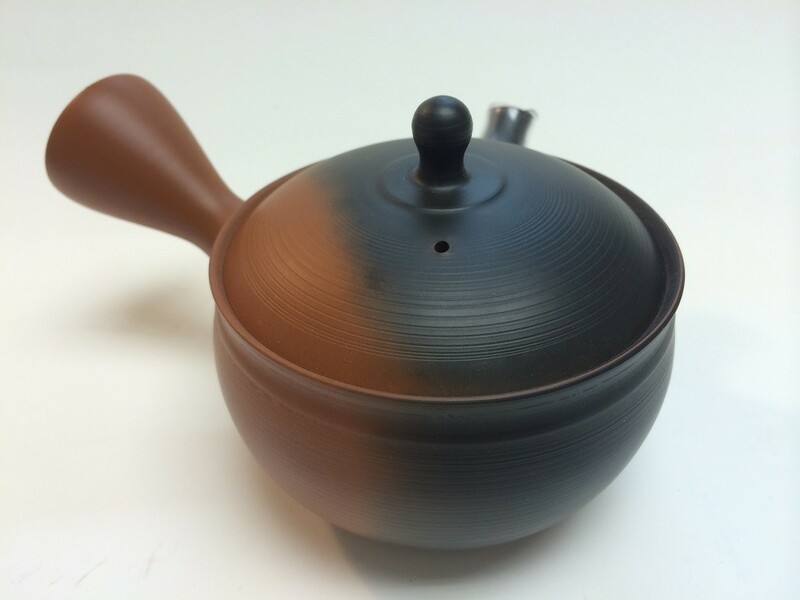 These tea pot colors are red or black etc,, however it can not change the taste. 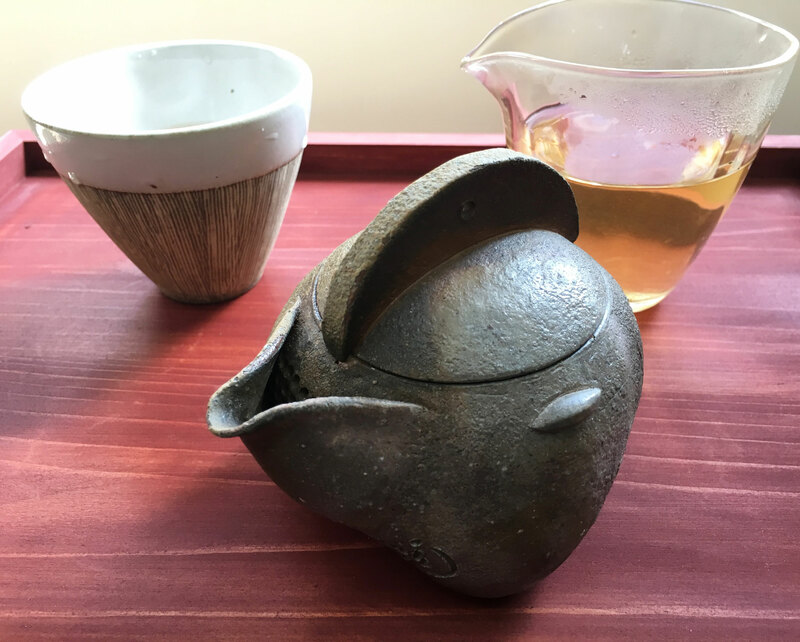 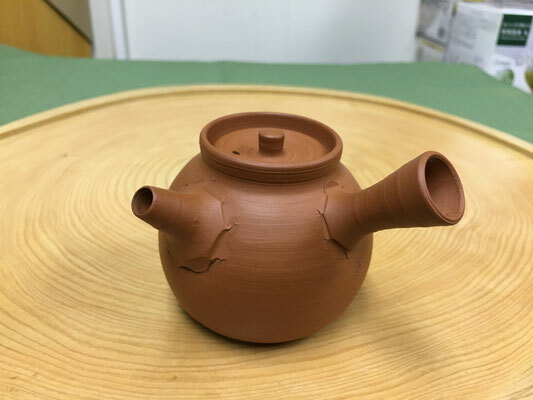 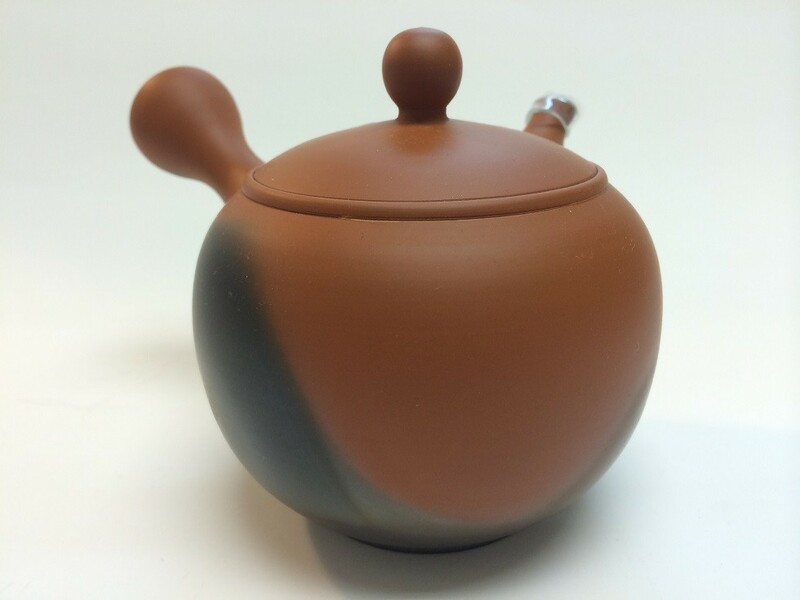 40 years ago, it was still not too difficult to find natural Tokoname Red Soil so many of the tea pot produces over 40years ago are very good quality in terms of improving tea quality. 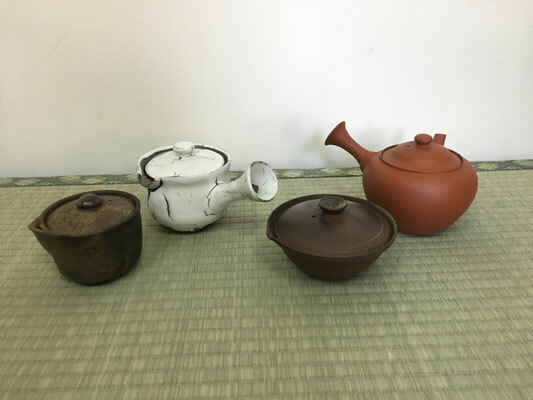 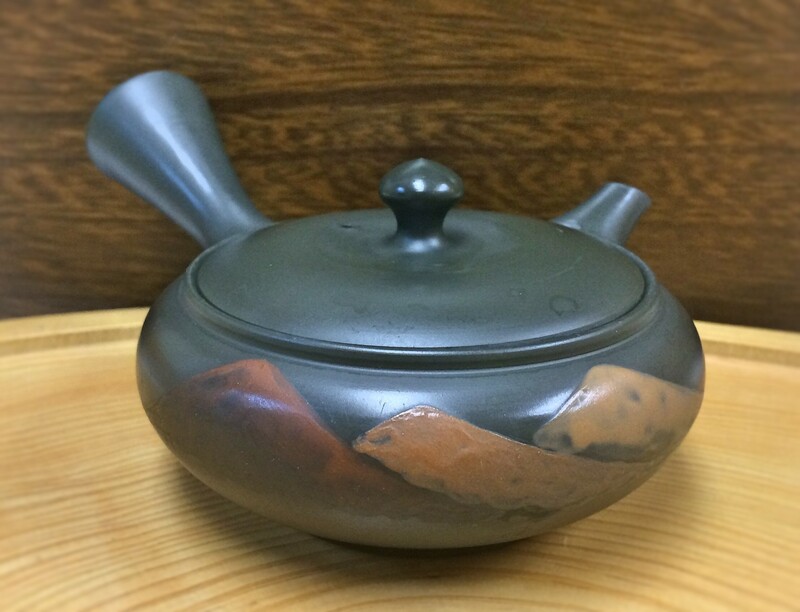 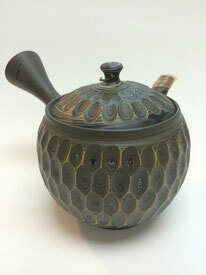 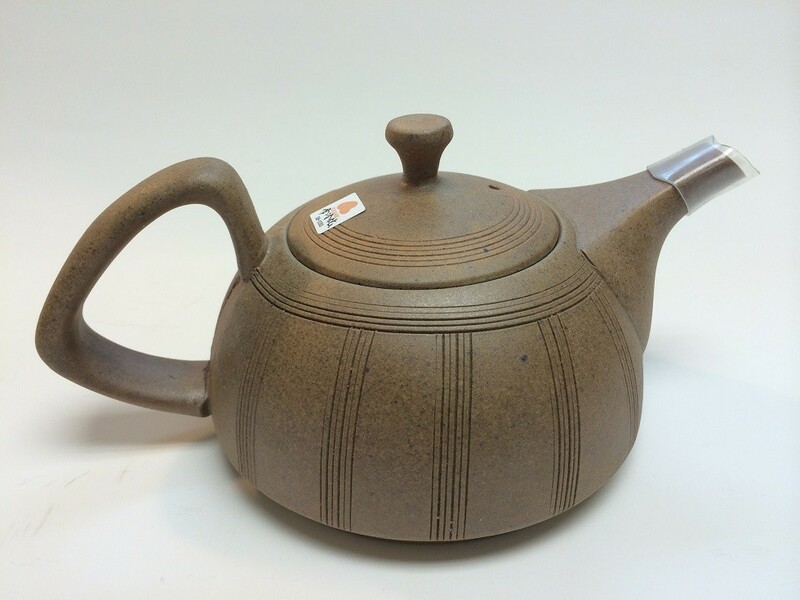 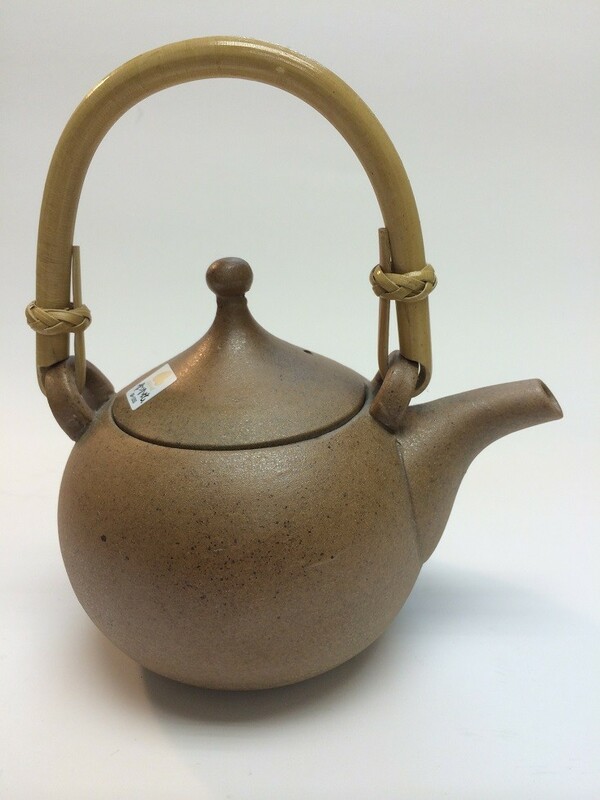 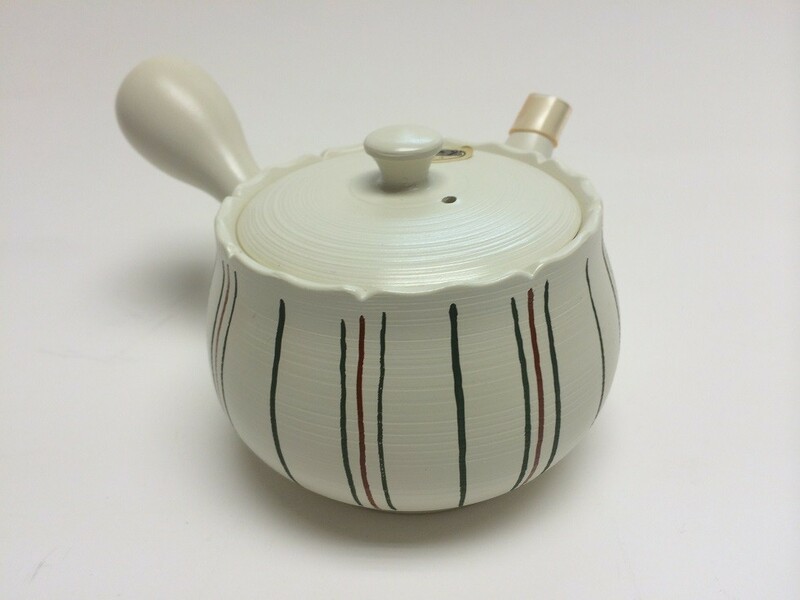 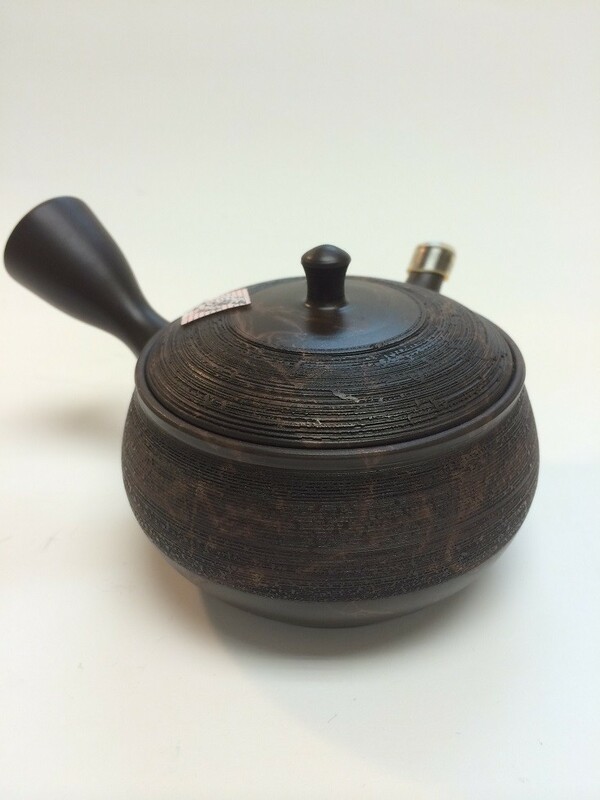 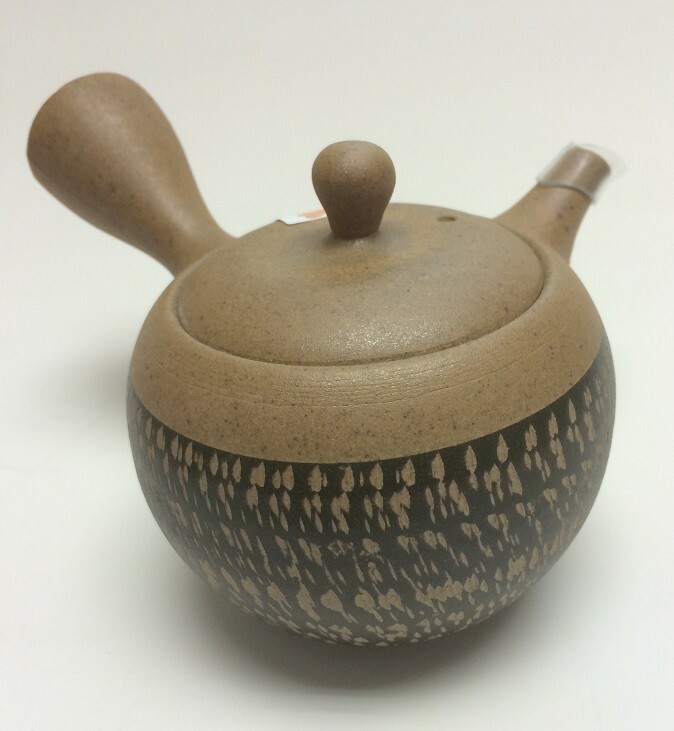 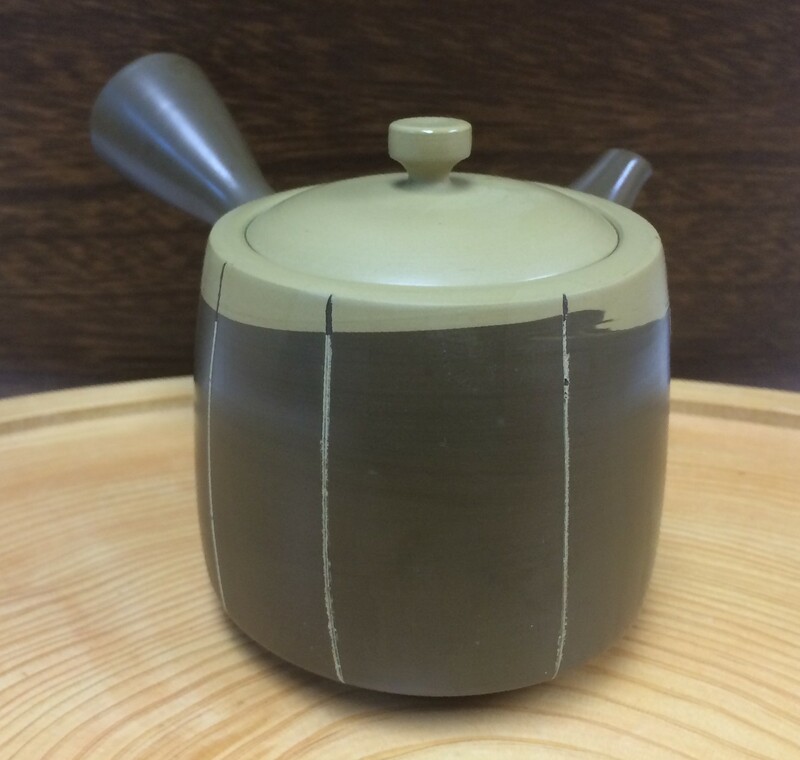 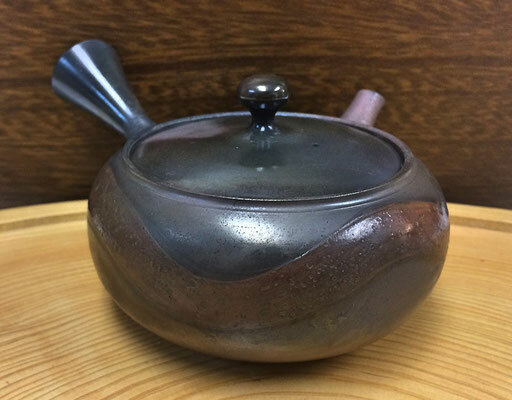 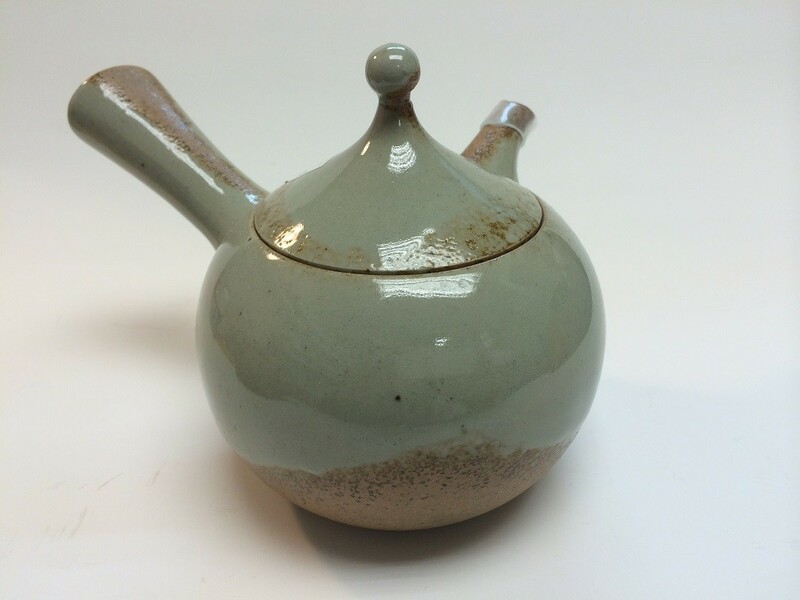 We have more collection of old Tokoname tea pots which could improve the tea taste. 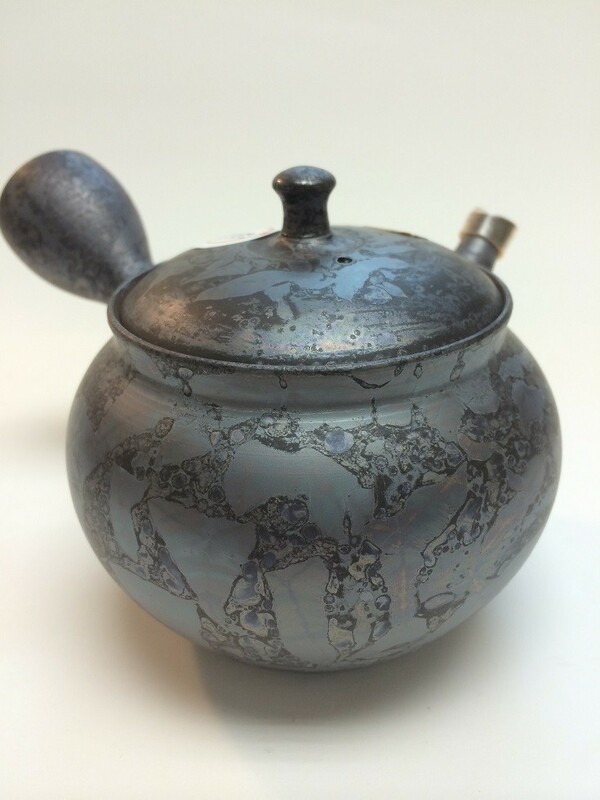 Including tea pot made by Human National Treasure of Japan(人間国宝）. 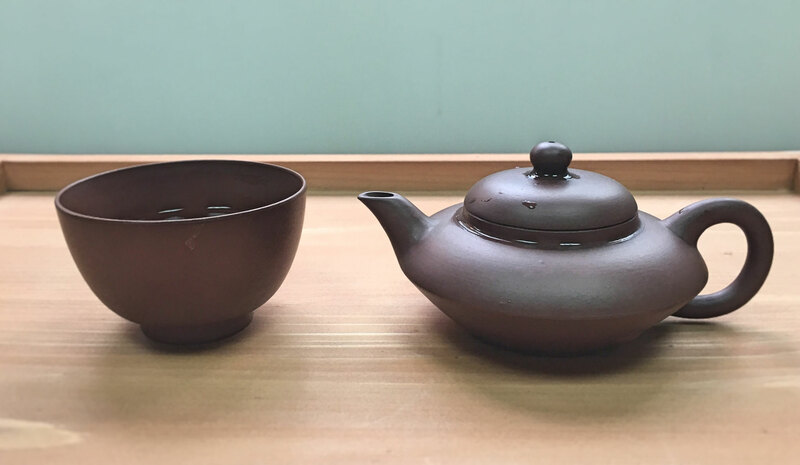 These tea pots are as precious as kept in the national museum in Japan.